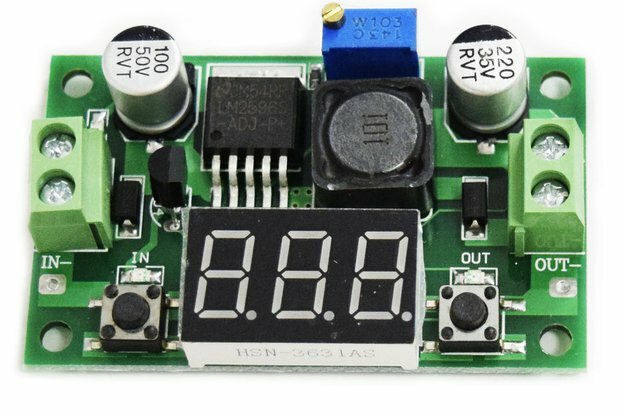 This is a small size DC/DC buck-boost step-down converter. 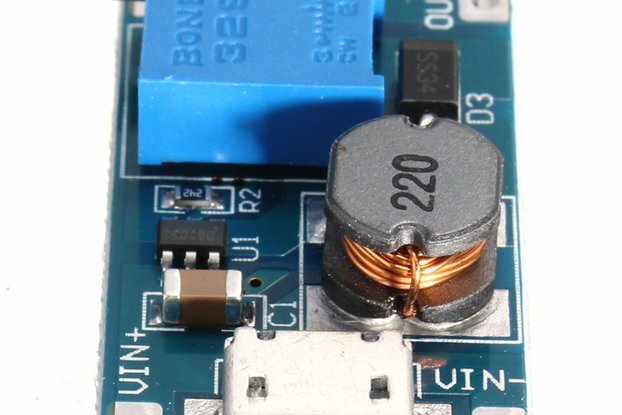 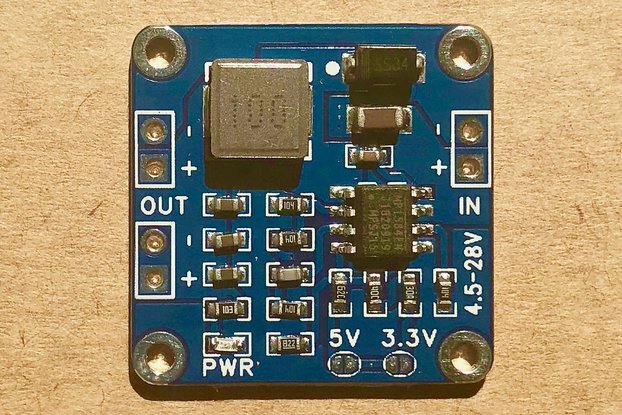 This is a small size DC/DC buck-boost step-down converter which converts every input voltage between 3.2V and 40V into a smaller voltage between 1.25V and 35V. 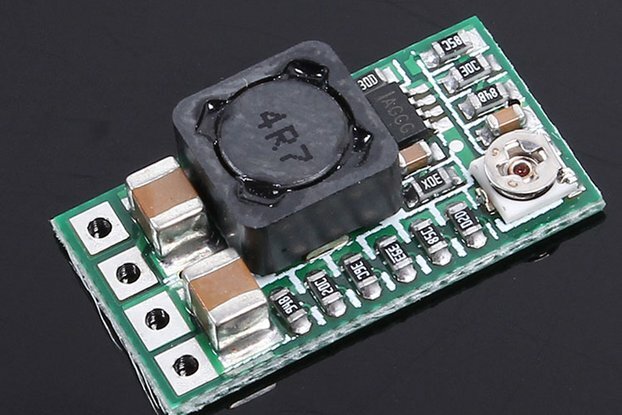 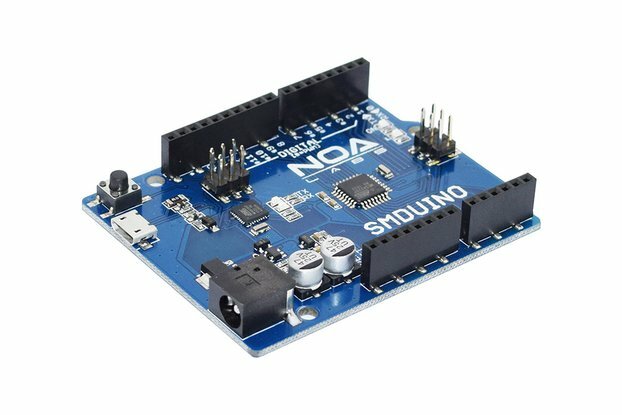 Because of the switching technology and the high efficiency you can easily create 5VDC for your Arduino, Raspberry Pi or other circuits even from a 40VDC input without heating the environment like with a normal linear voltage regulator. 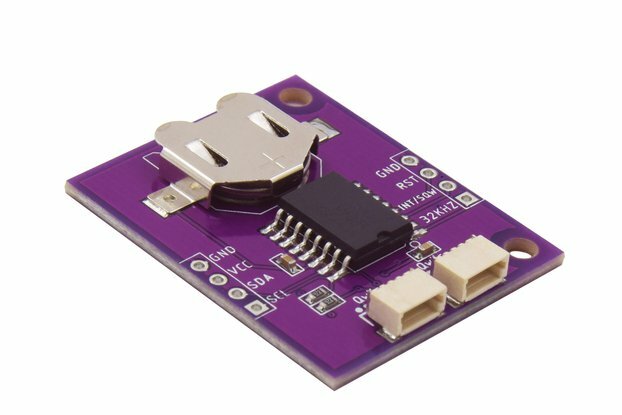 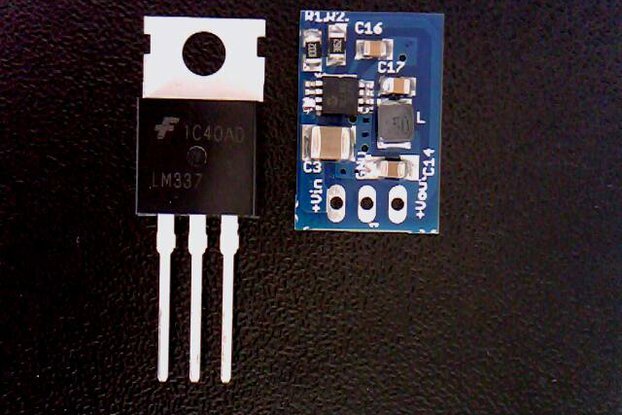 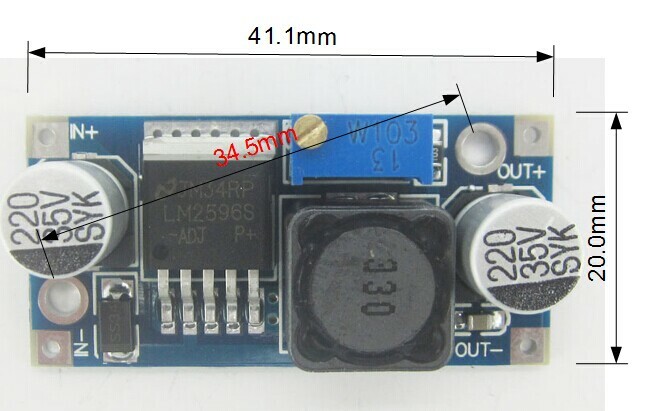 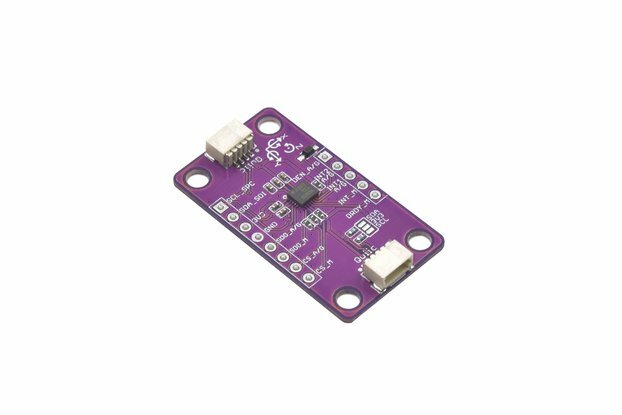 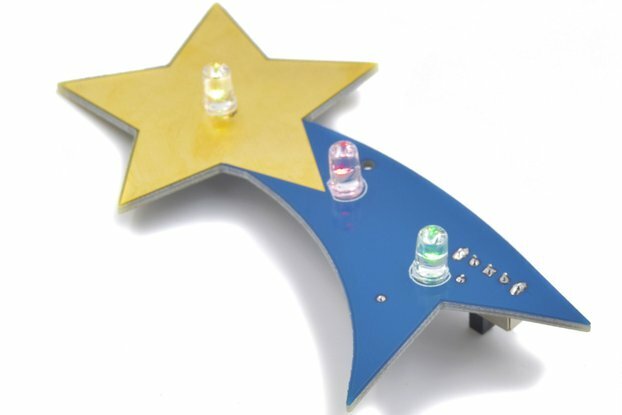 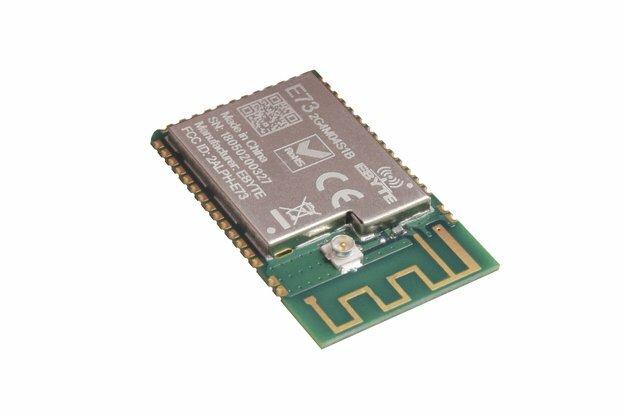 With the small size, easy voltage adjustment and precise voltage control this module is one of the easiest and cheapest way to convert one DC voltage into another one. 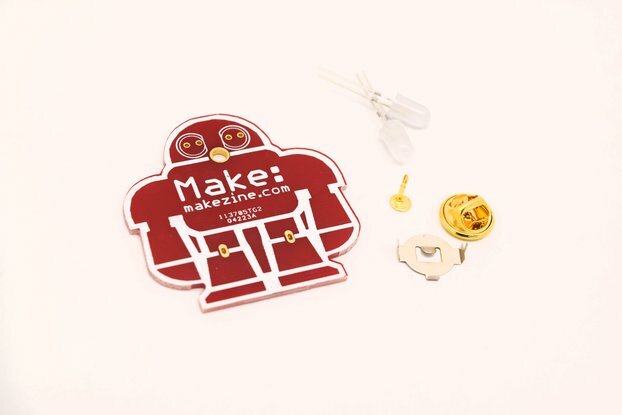 Perfect for robots, 3D printers, Laser-cutter, CNC milling machines and many other applications.